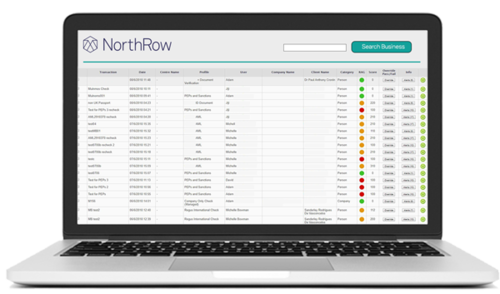 The NorthRow API helps development teams quickly and easily integrate KYC & AML services into their own systems. 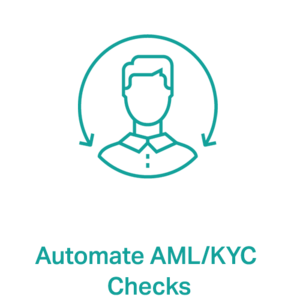 KYC & AML requires organisations to perform multiple checks on different aspects of an individual. They will need to cross-check data on both individuals and companies, combining results from multiple sources, efficiently and accurately. 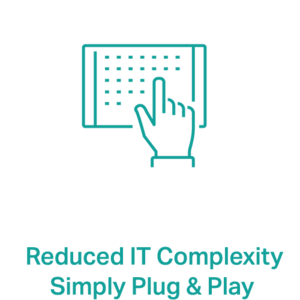 With NorthRow you have a single API that provides all the services required, reducing time to implement and complexity. Developers can deliver a solution faster and management only have one supplier contract to manage. 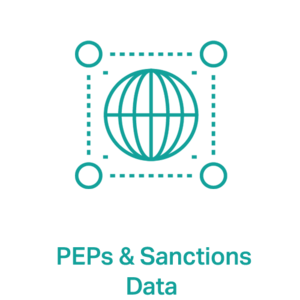 NorthRow offers instant access to a world of international corporate, entity and personal data via a single API to help facilitate more efficient client onboarding and monitoring. Our breadth of coverage includes territories in Asia-Pacific, Africa, Europe, Latin America, North America and the United Arab Emirates. 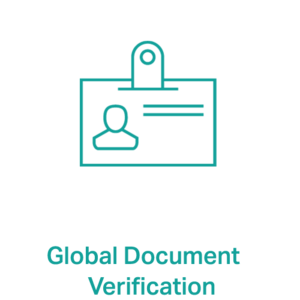 We can validate the details of over 250 million companies in real-time, from over 100 countries with LEI data. Allow for robust testing and development to fast-track app development cycles and reduce time-to-market. "Our API is designed to simplify integration, allowing clients to focus on implementing their solutions. We remove the heavy lifting of integrating multiple services reducing the effort for development teams while ensuring security, scalability and availability."